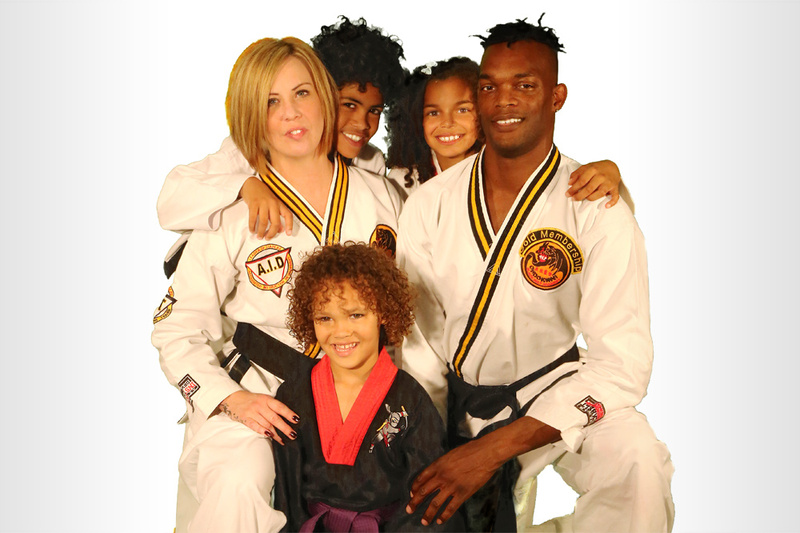 Families provide the backbone of Martial Art World. With over 30 different Martial Arts classes offered every single week, Martial Art World will help you to choose the perfect training programme to enable all of your family members to train together! 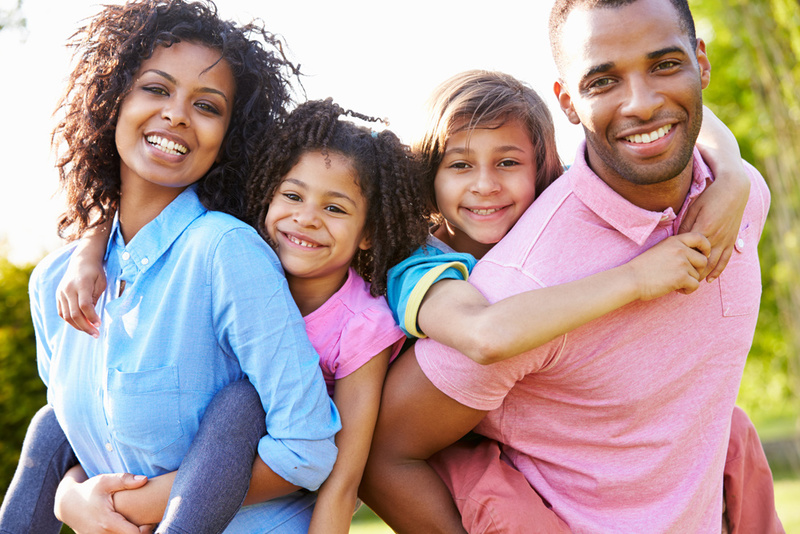 Our friendly staff will help you to work within your busy weekly schedule to create a complete solution for the entire family. 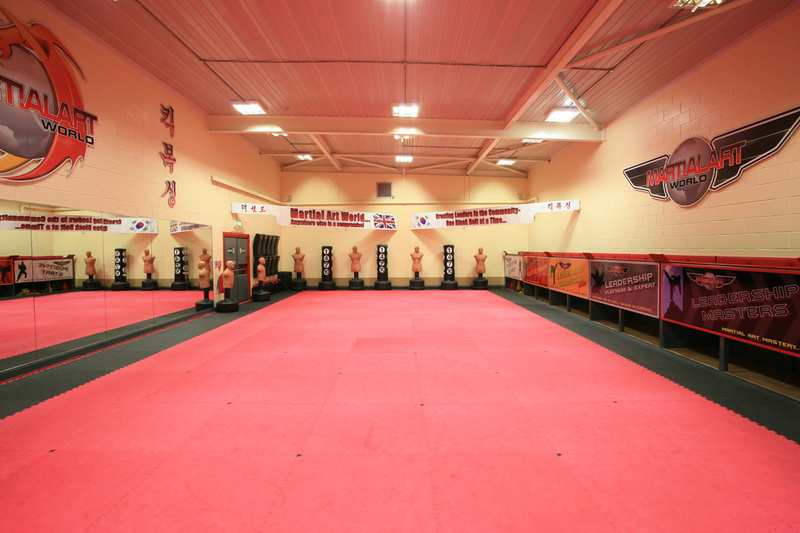 Martial Art World offers a variety of different programmes to suit your budget. You will always be able to find the right Martial Arts class for you, no matter what your lifestyle or daily demands. For new beginners, we recommend ‘Positive Start’ classes which are specifically designed for families to learn the basics of Martial Arts together in a friendly, relaxed, and safe environment. The family programmes at Martial Art World are led by Master Bonthuys and his two sons Master J Bonthuys and Mr B Bonthuys. The heritage of the Bonthuys instructors is well known and respected throughout the UK. 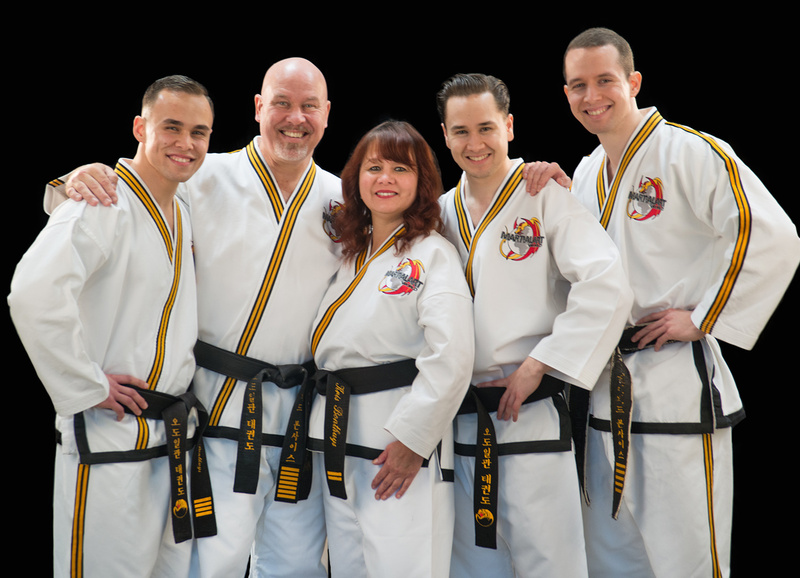 Collectively, the Bonthuys family has over 100 years of collective martial arts experience and they specialize in developing Adults and families to the best of their abilities. If you’re looking for real results and martial arts success, look no further than being coached by the Bonthuys team at Martial Art World.